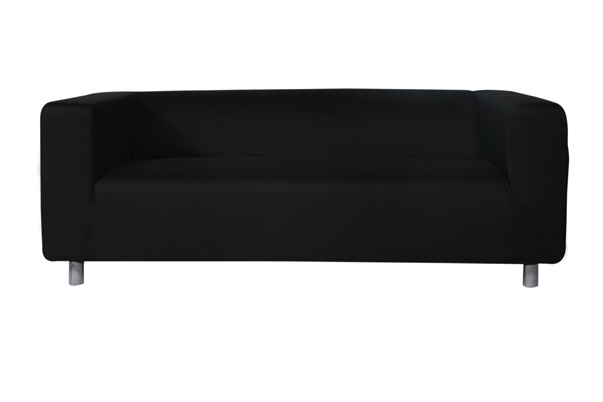 The Standard Sofa is available in black, pink, purple, red and white. We also carry the matching Standard Ottoman. Contact us to request any custom color of your choice. The Standard Sofa is also one of the stylish components of our LED Grouping.